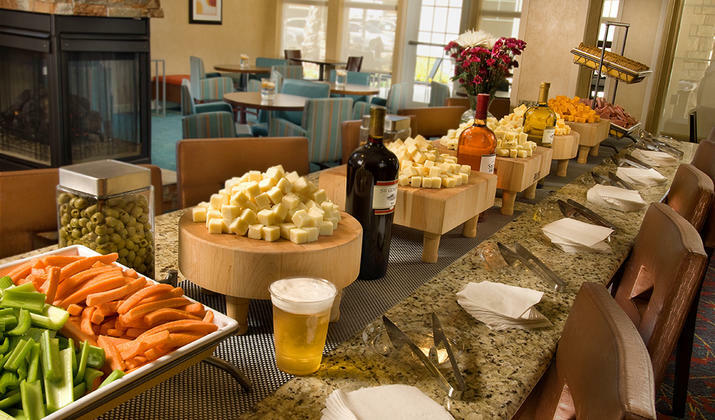 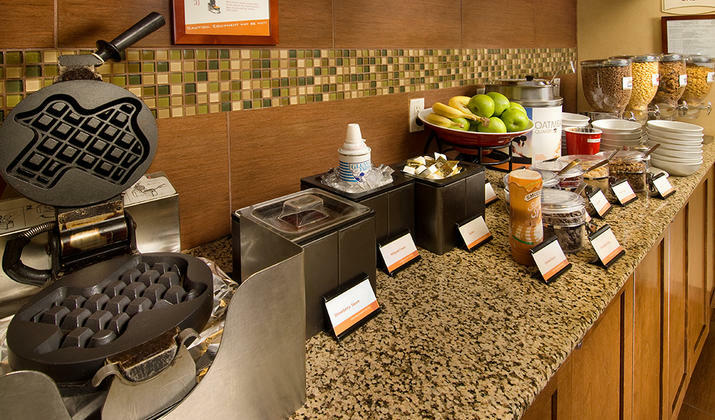 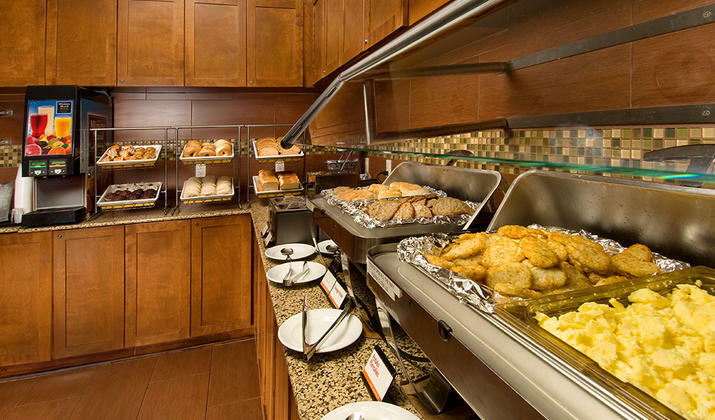 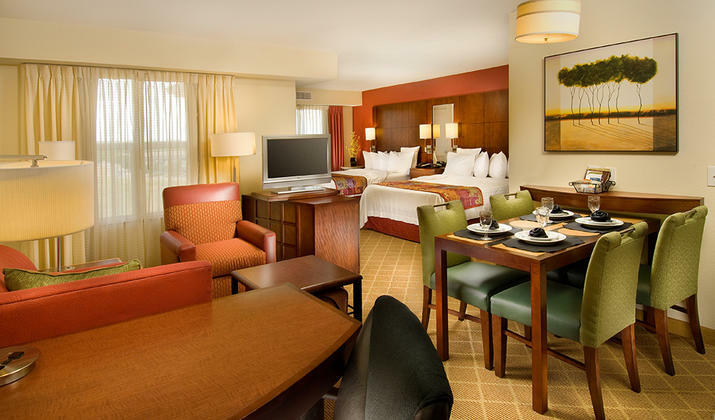 Discover exceptional extended-stay lodging at Residence Inn SeaWorld. 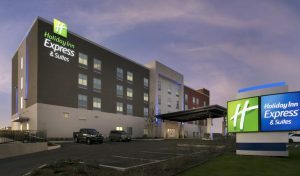 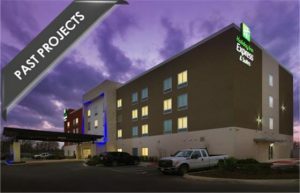 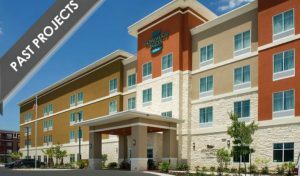 Our recently constructed San Antonio, Texas hotel is the ideal choice for guests traveling for work, play or a romantic weekend getaway. 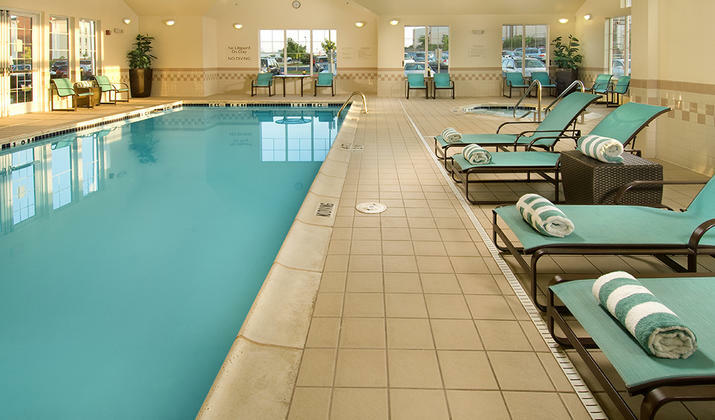 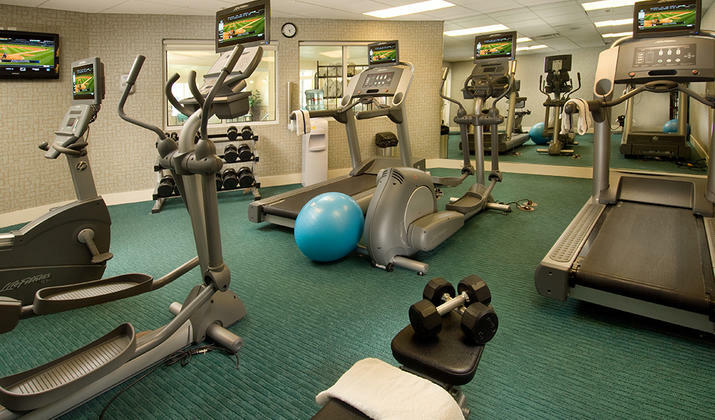 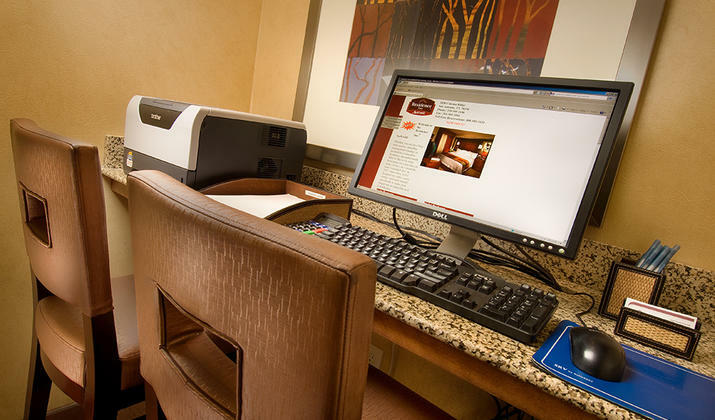 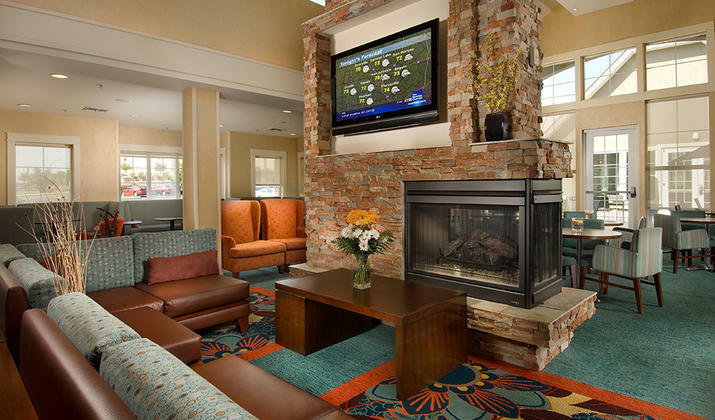 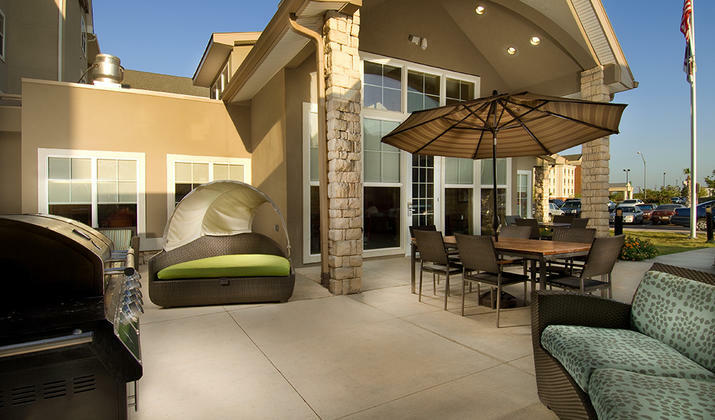 Enjoy spacious suites, friendly service, and a wealth of amenities. 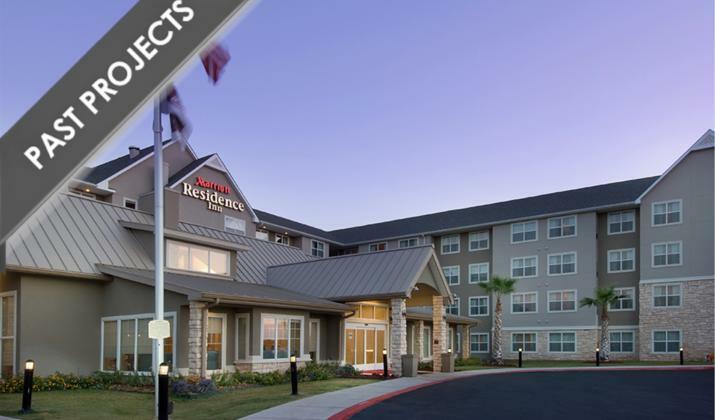 Plus, we offer a fine location that’s convenient to shopping, dining, and entertainment options, plus attractions like SeaWorld, the River Walk, and Six Flags Fiesta Texas. 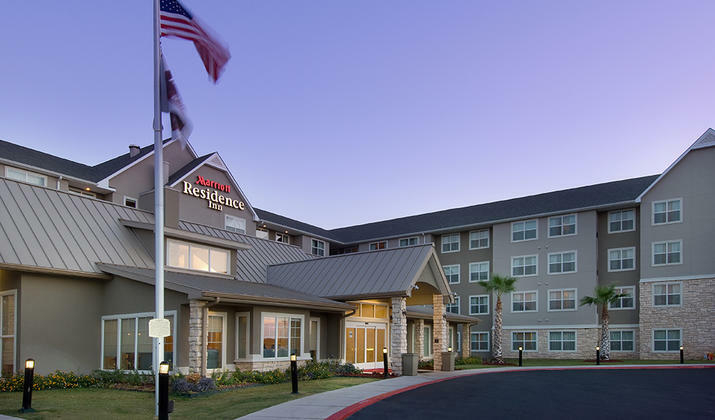 We’re also just a few miles from Lackland Air Force Base.